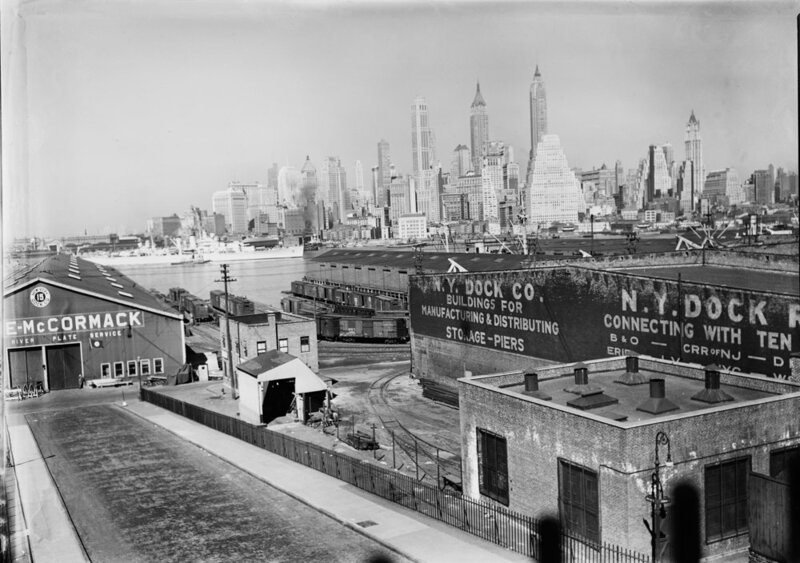 A Century on the Brooklyn Waterfront was on display as a part of Photoville 2015, an annual pop-up photography showcase located in Brooklyn Bridge Park. 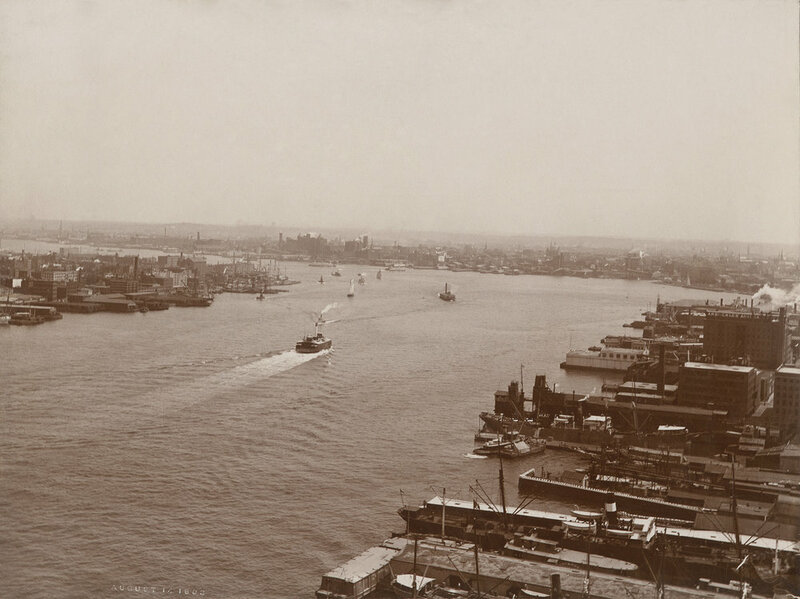 The NYC Municipal Archives invites you to explore a hundred-year history of the Brooklyn waterfront through photographs dating from 1870 to 1974. 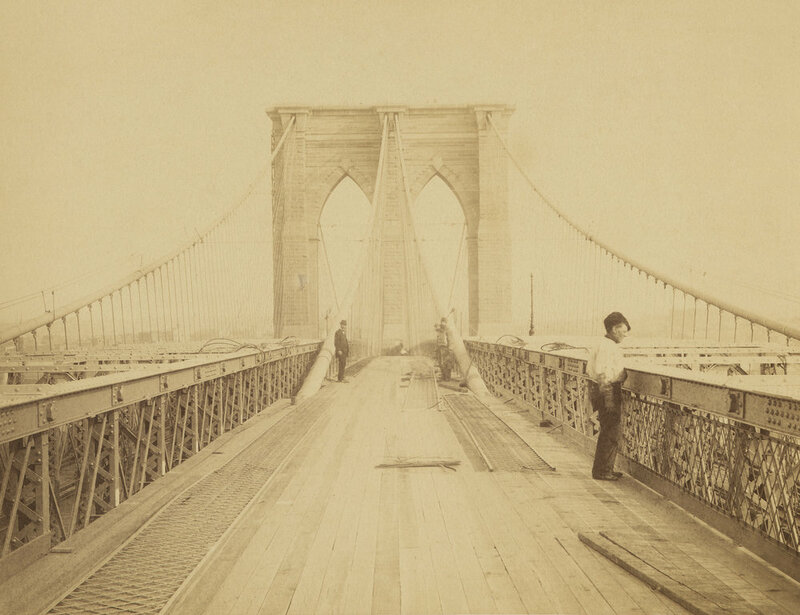 Beginning with the construction of the Brooklyn Bridge, through a period of intense activity as the center of the city’s maritime-based economy, these images provide us with a fascinating and conversation-provoking view of a radically-changed cityscape. 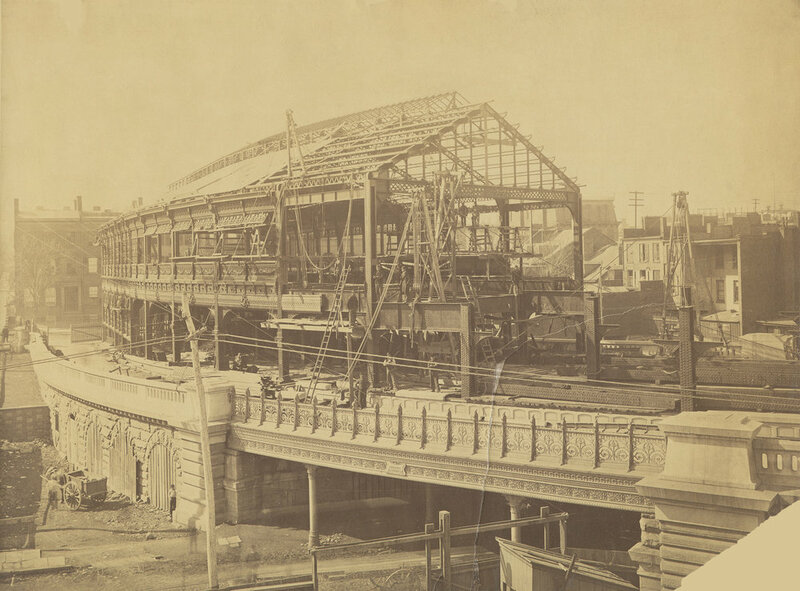 Selected from the largest repository of NYC digitized images in the world, the pictures tell a story of a place now known as Brooklyn Bridge Park. 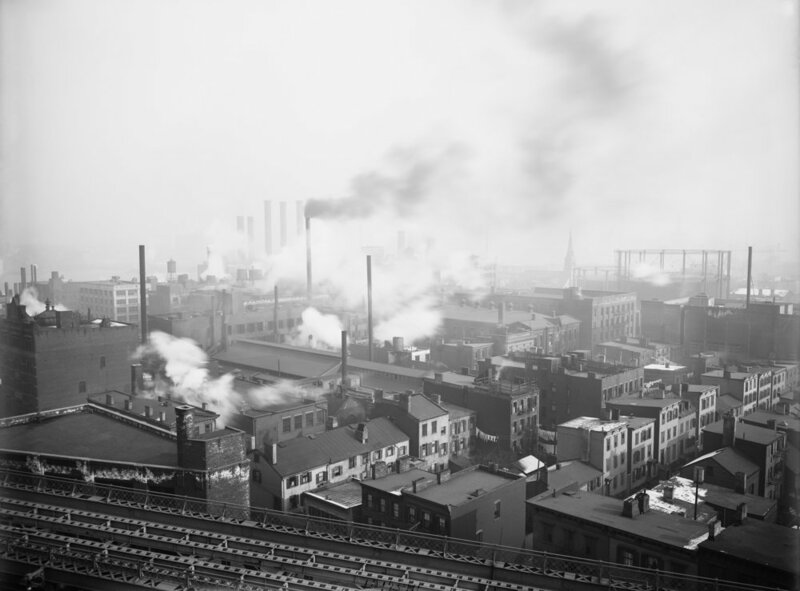 These unique prints, many produced from vintage large format glass-plate negatives, are a key element in visualizing the transition from industrial chaos to urban oasis. 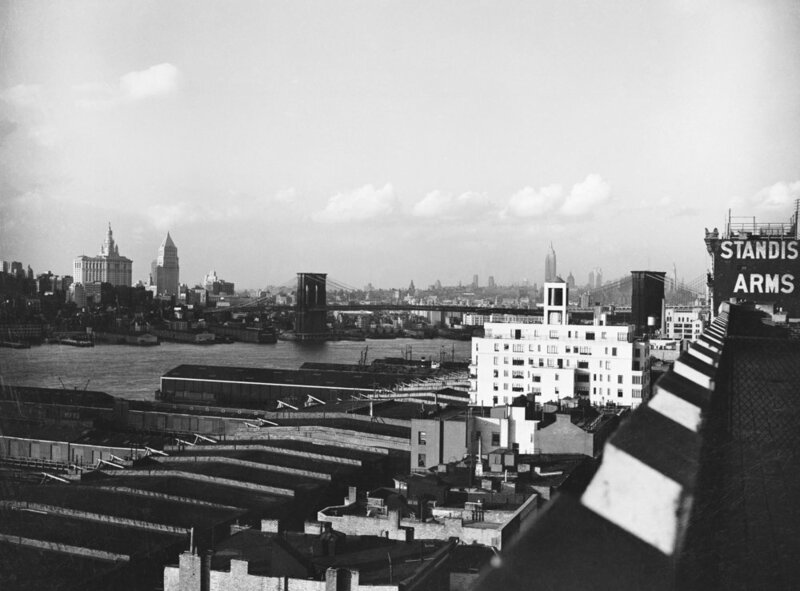 The photographs have been chosen from some of our most significant collections including the Depression-era WPA Federal Writers’ and Art projects (1935-1943) and the City’s Department of Bridges (1901-1939). 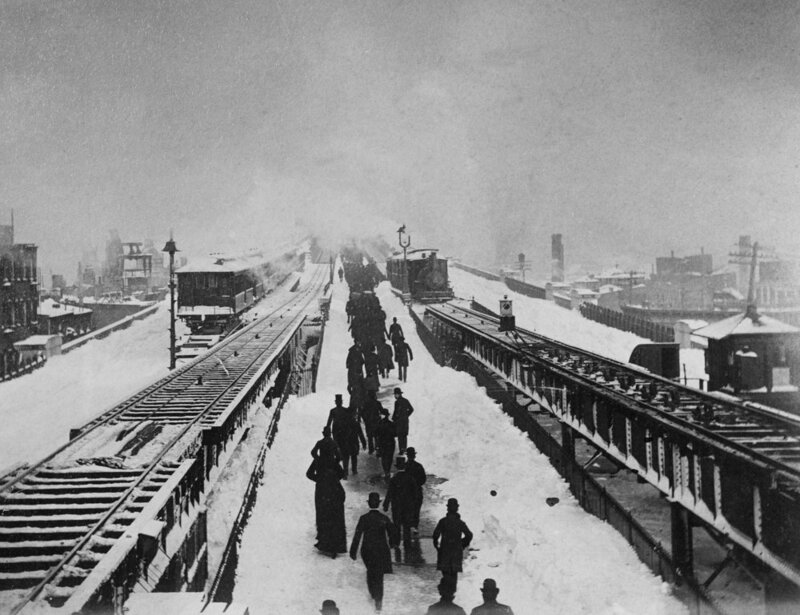 Our collection of historic images simultaneously shares both NYC history and one of the most culturally impactful technological advancements in history: the camera. 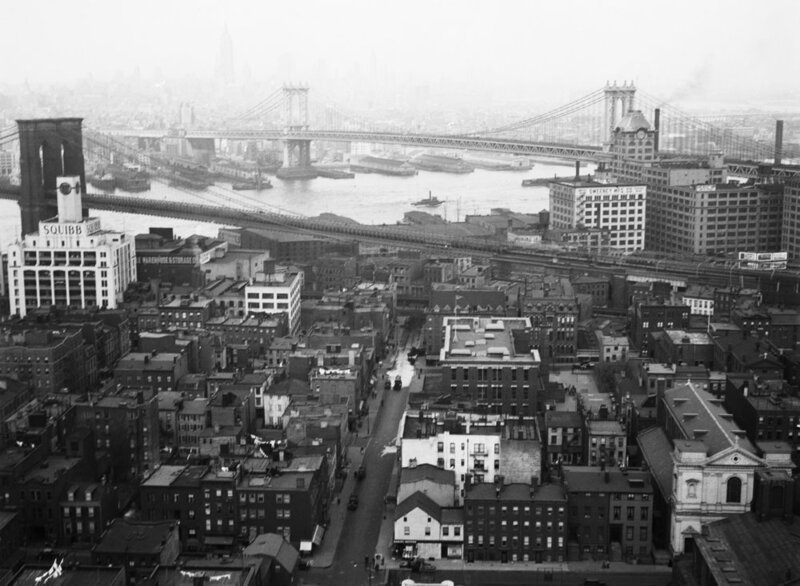 Without images, it is almost impossible to visualize the complex layers of Brooklyn and New York City as a whole. This exhibit was curated by Cynthia Brenwall and Quinn Berkman of the NYC Municipal Archives for Photoville 2015 in Brooklyn Bridge Park.